Bringing you another week of discoveries… Expiscor is here! That being said, a close runner-up is this one: sometimes poop happens if you are persistent. Harvestman munching on a mushroom! Sea spiders! Nope – not arachnids… but rather Pycnogonids! These are really fascinating animals – here’s a nice paper about them, from Matthew Cobb. Speaking of oceans and arthropods, check out this neat post over at Why Evolution is True. Twitter is at its best with these kinds of science discussions. We know so little. 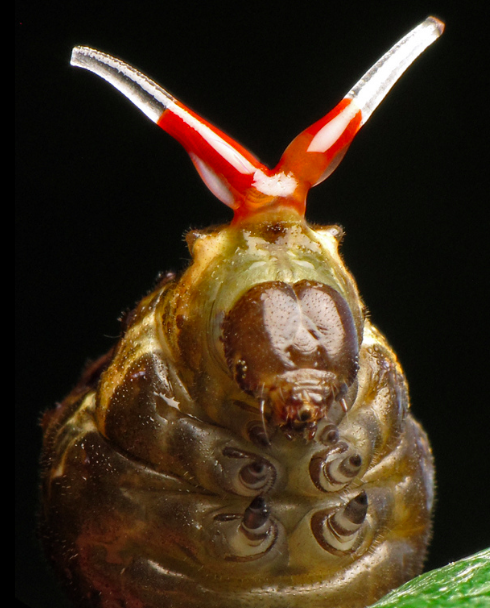 A mystery about mites with feathery legs. Great looking paper about forest tent caterpillars in eastern Canada, by Chris MacQuarrie & coauthors. On the relationship between grizzly bears and moths…. Entomological methods: Derek Hennen explains Berlese funnels. 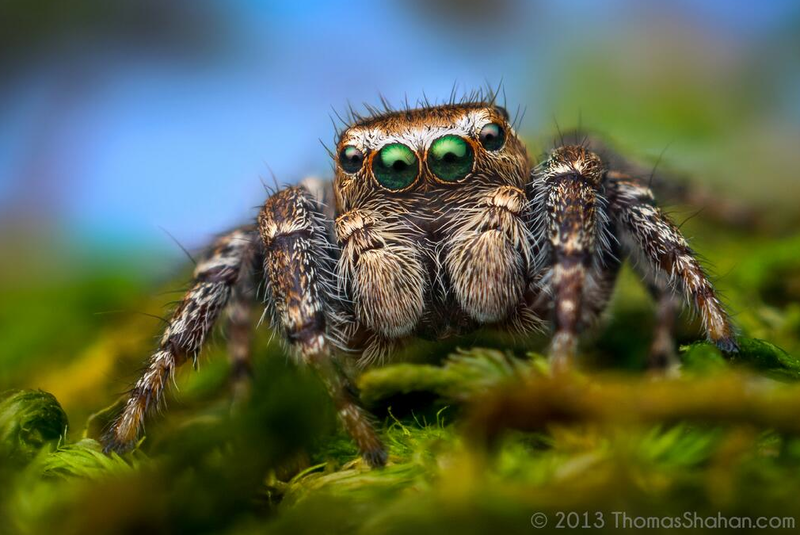 Jumping spiders are the best. Travel to the Galapagos…. with Google Street View. Natural History & desk-based ecology. For ecologists… A conversation with Bob Paine. Amazing! Navigating personal-professional boundaries in science. On the topic of teaching – do students learn more from non-Tenure-track staff? Are we too busy and overworked to think creatively? Terry McGlynn offers a perspective on this. How Chris McCandless died – a more scientific take on some of the mystery surrounding his death in Alaska. In praise of Buddleia – the butterfly bush names in honour of the Reverend Adam Buddle. I must see if I’m related to this botanist!